Description about eBook : Horace-based ‘Poetry’ is publication under the class 2-Western poetry of our translation-plan. 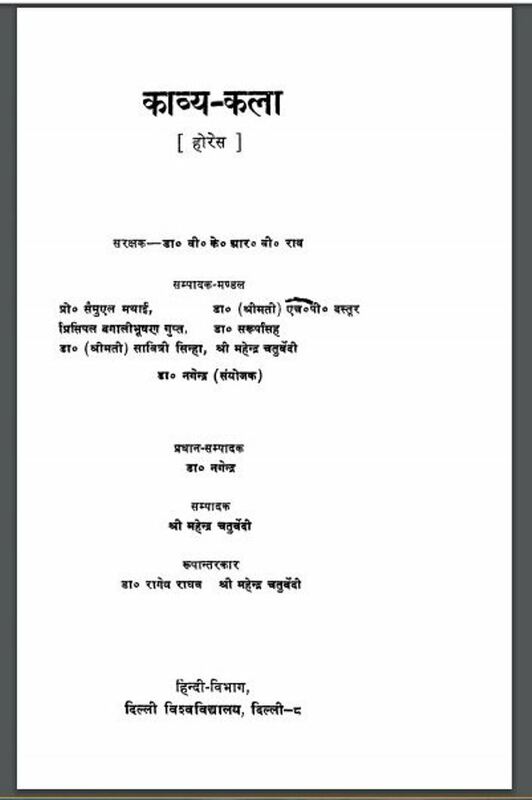 In this volume, the translation of poetry and poetry of Romi Acharya-poet Horace ‘Aarus Poetika’ has been presented. Poetry is called the ‘master of ordinary megha’…………..